Brampton Cleaning Services is now in its 20th year of trading. Mark and Angie are very experienced when it comes to carpets and upholstery as we had two carpet and upholstery shops for many years. Previous to that Mark worked for a carpet wholesaler. 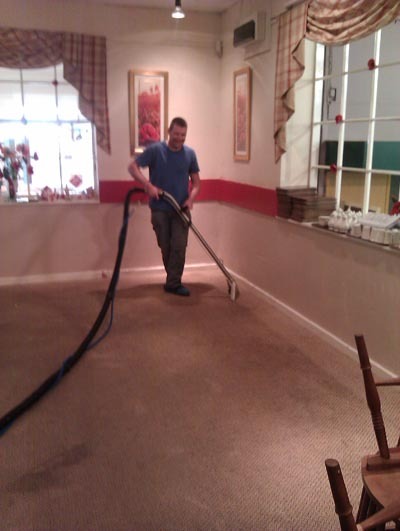 We provide a wet deep clean service with the latest machines and technology. We only use the best detergents to give a long lasting clean. We are honest and reliable and return to customers annually. We are police checked and the vast majority of our customers leave keys for us to lock up. 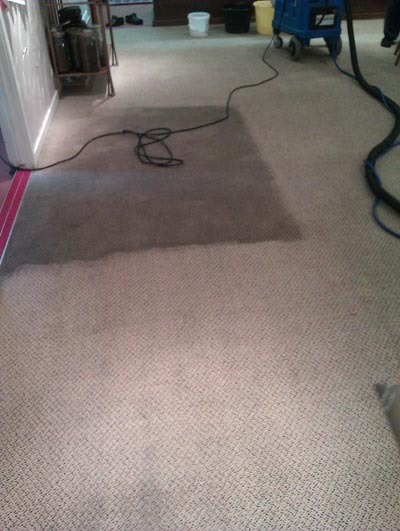 We guarantee you a professional service from start to finish. *Some suites may take longer due to different materials.